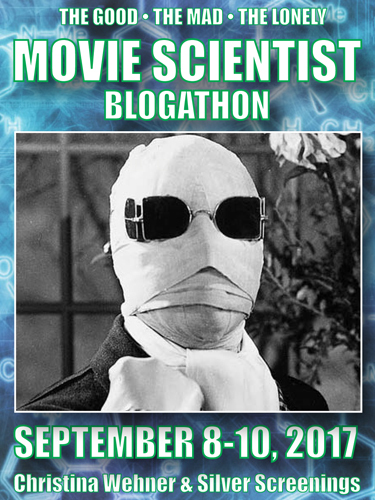 This post is part of the “The Lauren Bacall Blogathon”, hosted by In the Good Old Days of Classic Hollywood. 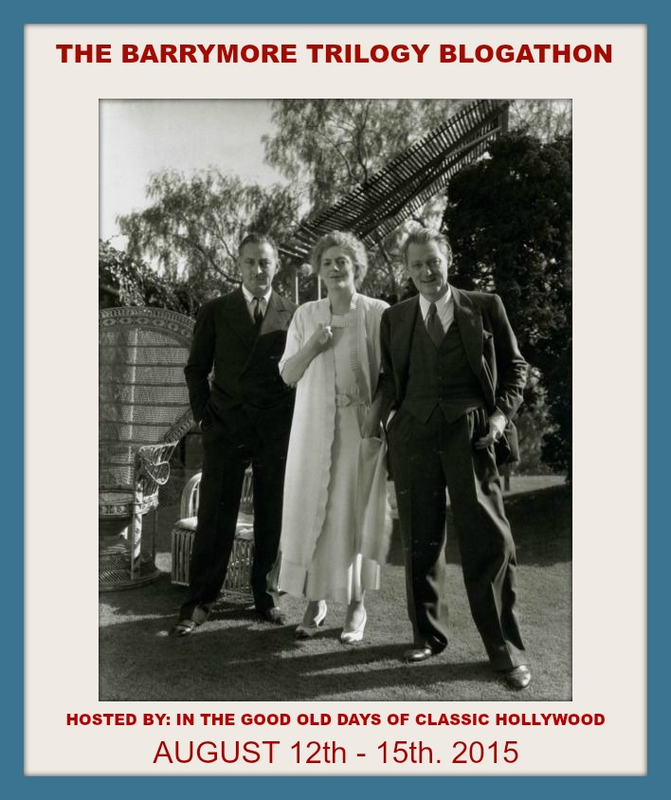 Thanks so much, Crystal, for the opportunity to celebrate Lauren Bacall and her birthday today! 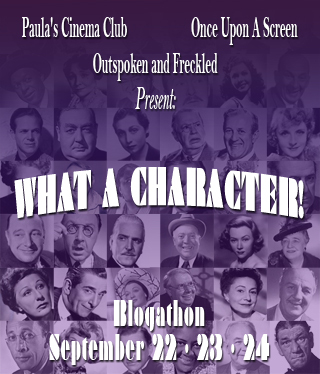 When I had to decide on which Lauren Bacall film I’d share my thoughts for this blogathon, The Big Sleep didn’t come to mind, nor did Key Largo, and not even Written on the Wind – as may have been expected. 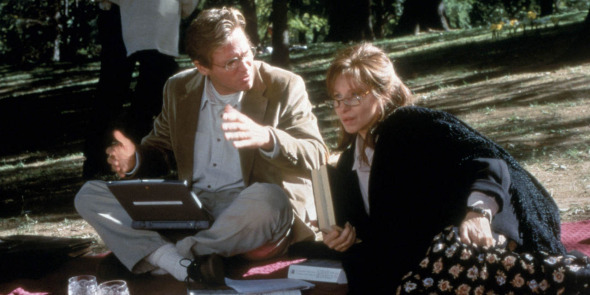 The first and best choice for me was more recent – a gem of 1996: The Mirror Has Two Faces, starring Barbra Streisand, Jeff Bridges, Lauren Bacall, Mimi Rogers, Pierce Brosnan, Brenda Vaccaro, and George Segal. 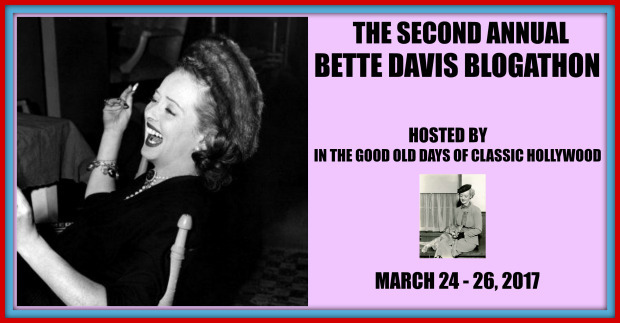 Directed by Babs, it’s a delightful romantic comedy dealing with aging, definition of physical beauty, love, and the classic mother-daughter conundrum. It’s long been one of my favorites and since the first time I’d seen it no one in the cast has really stood out to me as much as Ms. Bacall. This movie was also an interesting vehicle to open the dialogue about women and vanity in the increasing years. 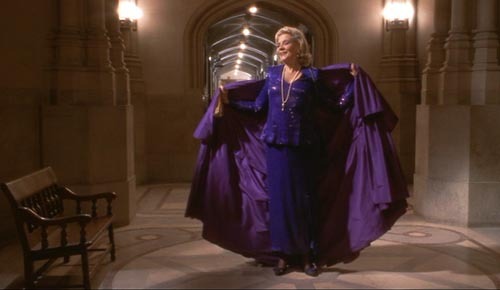 Rose Morgan, played by Streisand, is a dynamic and witty English professor at Columbia University (one of my missed dream careers, but I digress…). On the outside, she appears plain and frumpy; she was always second nature to her sister, Claire (played by Rogers). 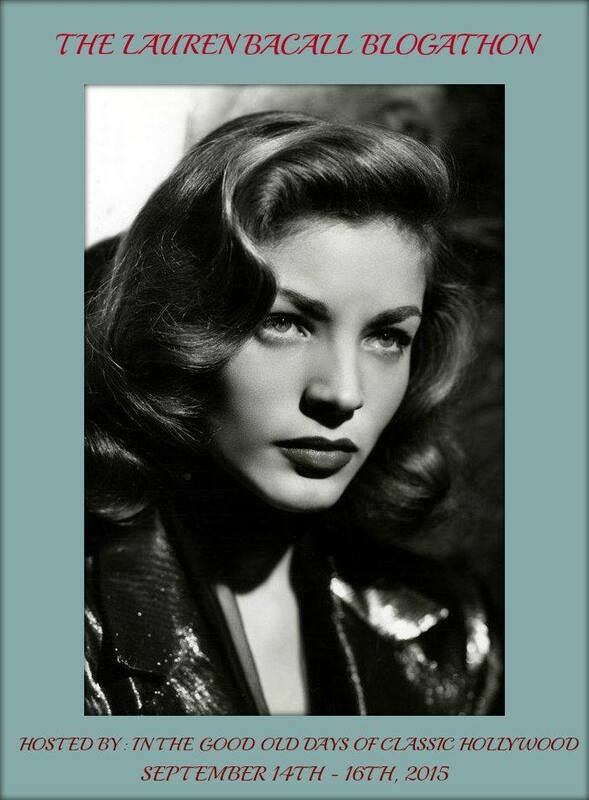 Claire was the beauty queen, doted on by their mother, Hannah (played by Bacall), because of her looks. Fellow Columbia professor, Greg Larkin (Bridges) sets up an ad requesting a platonic relationship with a smart, engaging woman, who was also required to have a Ph. D. and be preferably physically undesirable. Professor Larkin thought looks would get in the way. So, Claire sees this ad, thinks it’s perfect for Rose, and sets up the relationship. To his frustration, Larkin eventually finds himself becoming attracted to Rose beyond her looks and struggles to maintain a life of abstinence between them. Rose stops fighting her forbidden sexual feelings for him and tries to seduce him. It leads to the framework of one of the hottest and then most heartbreaking moments in film. 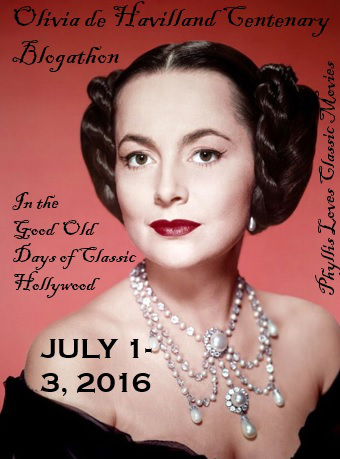 The classic archetype in the feminine literary canon involves brains versus beauty. This bespoke Rose and Claire, in spite of their close relationship. In the middle of it all is Hannah, the matriarch who continues to work in her sunset years as a beauty and makeup consultant of a New York department store. The company of glamour and makeup products happily gathered her out of bed each day. Her looks have always been her personal focal point and she’d continued to demand others to recognize it too. This personality cultivated Claire to rely upon her looks too – taking her through to her third marriage to Alex (Brosnan). In the meantime, she constantly criticized Rose’s lack of makeup choices and oversized wardrobe in spite of the success she’d made for herself in the field of academia. A turning point of the film was Rose finally taking her mother up her advice to change her appearance. She lost weight and donned a life-changing makeover. Even though, she’d begun wearing form-fitting attire and glossy lip color, the best part was how much it didn’t change her to the world. She was still the teacher I would have loved to have had and she was still a great friend. She was already confident and self-assured to the world around her, but she felt it more for herself by then. Poor Greg didn’t know how to handle it because he had her outer beauty shining with her inner beauty and he didn’t know how to handle it. He preferred her frumpy and she didn’t want to be that way anymore. Hannah was pleased with the changes in Rose. She admired her daughter’s intelligence, but she’d also wanted her to express her beauty on the outside. She was a keen no-nonsense woman. She was also cynical, sarcastic, and downright direct. Raising two girls, she expected them to have the prima-donna nature she possessed. It was all that she’d known. My favorite part of the film is Hannah’s breakfast with Rose. Hannah had given Rose a picture of her when she was four. Rose was surprised to see just how pretty she was as a little girl. So incapable of thinking she was ever pretty, she thought it was a photo of Claire. This moment gave Hannah and Rose the chance to finally talk as two women (not simply as domineering mother to accommodating daughter), to open up about love and the detours in life it can make. It was the conversation that Rose needed from Hannah; it went well beyond their typical “you need to wear this instead of that” or “one minute on the lips means a lifetime on the hips” type of talks. Baby, as Bogart called Ms. Bacall, was nominated for an Oscar as Best Supporting Actress that year. She lost to Juliette Binoche (The English Patient), but her nomination was known as long overdue recognition for her contribution in Hollywood. 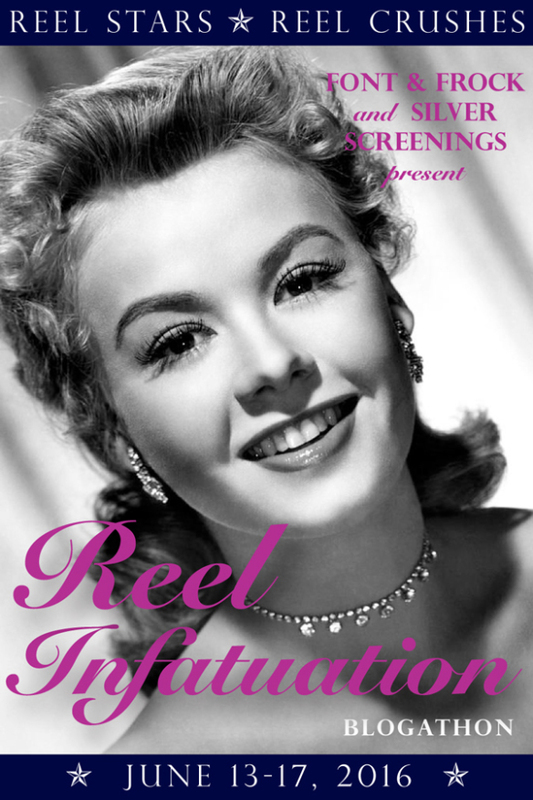 At 70, she continued to resonate the glamour, poise, wit, and confidence as she possessed when she was introduced at 19 in To Have and To Have Not (1944). 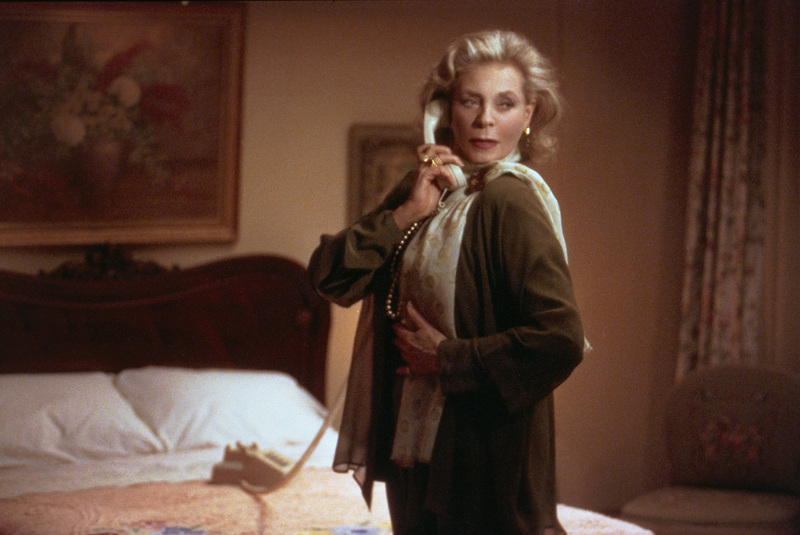 I’d always felt that Bacall’s role in this movie was an homage to her as well. Throughout her apartment, there are framed photos of the young Bacall. There’s even one that Rose takes with her when she moves out for a while. In one scene, Rose asked her mother how it feels to be beautiful, how it feels to be looked at with such admiration. Hannah paused for such a while before she answered wistfully, “It was wonderful”. 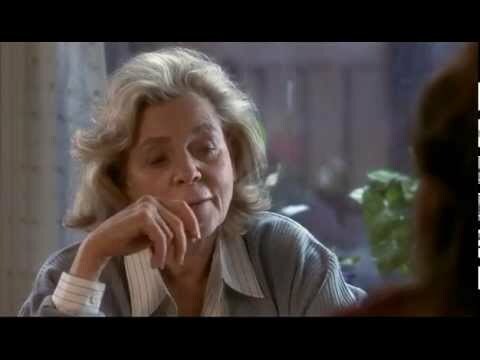 With “Was” as the optimal word which continues to stand out in multiple viewings, I still can’t help to wonder if that was Hannah speaking or Ms. Bacall. I’d like to think Hannah. Ms. Bacall was still a very striking and beautiful woman when she made that movie, and she remains admired, revered, honored, and loved. Excellent thoughts on a movie that I remember people disparaging because they didn’t think Barbra Streisand could direct. They made the assumption without watching the movie. Thank you! Yes… Yentl breaks me down without mercy at the end. She knows what she’s doing!! Hi Tonya. 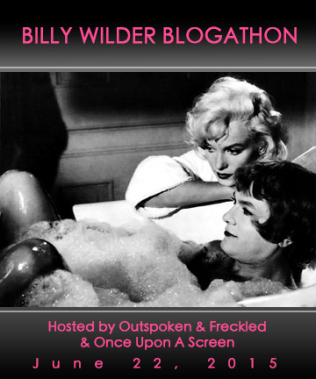 Thanks so much for participating in the blogathon. I love this movie too, and after reading your entry, it makes me want to pull out my DVD to watch it. Excellent post.